With an incredible 68 goals in 85 Newcastle appearances, Andy Cole now inducted into Newcastle United Foundation Hall of Fame. You can click here to read the full article. 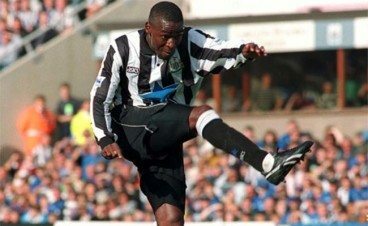 The post Newcastle United legend Andy Cole now inducted into Hall of Fame appeared first on The Mag.